Acupuncture is a system of healing, which has been used in China and the East for several thousand years. It uses a holistic approach, which focuses on improving the overall well being of the patient rather than the isolated treatment of specific symptoms. 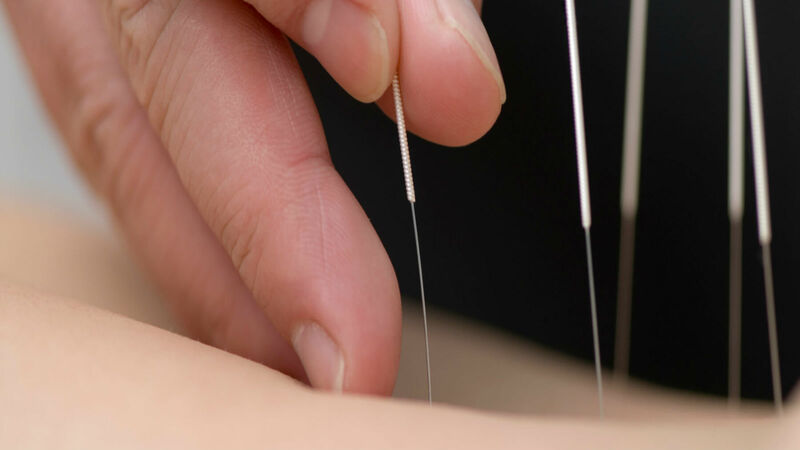 It involves the insertion of needles into certain acupuncture points to rebalance the energy to allow energy to flow evenly around the body.